Ships tomorrow if you order in the next 21 hours 37 minutes. 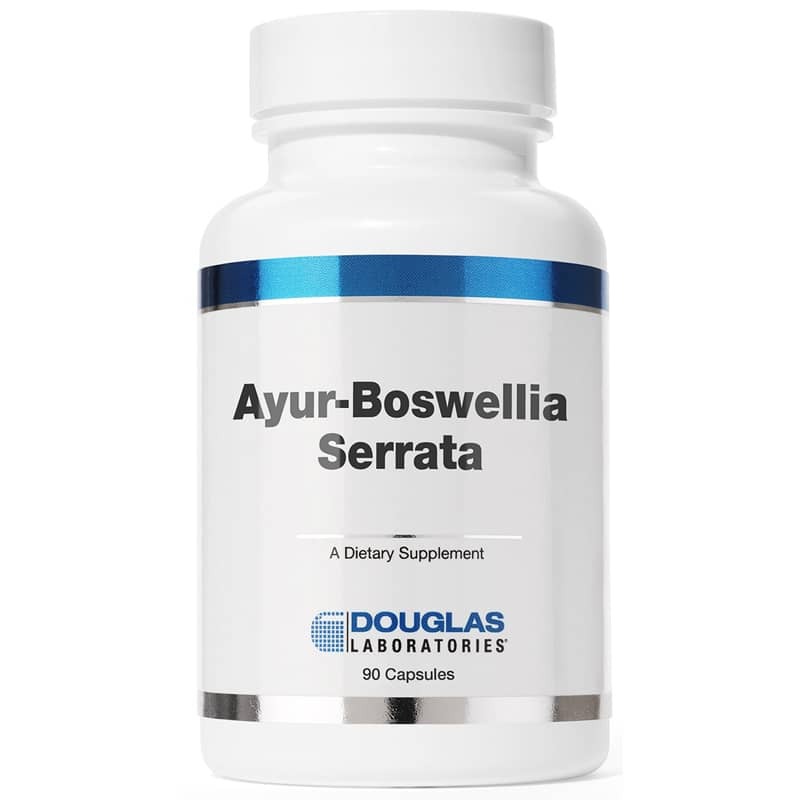 Ayur-Boswellia from Douglas Labs supplies 200mg of standardized Boswellia extract in each gelatin capsule. Preparations of the Boswellia plant have been used in traditional Indian medicine for supporting joint health for hundreds of years*. Ayur-Boswellia is derived from the gum resin of the Indian frankincense plant, and its usefulness is thought to be due to its ability to help support the normal processes in the body*. The naturally occurring boswellic acids in the plant may provide support for the inhibiting of leukotrienes, a class of mediators of the response in the body*. 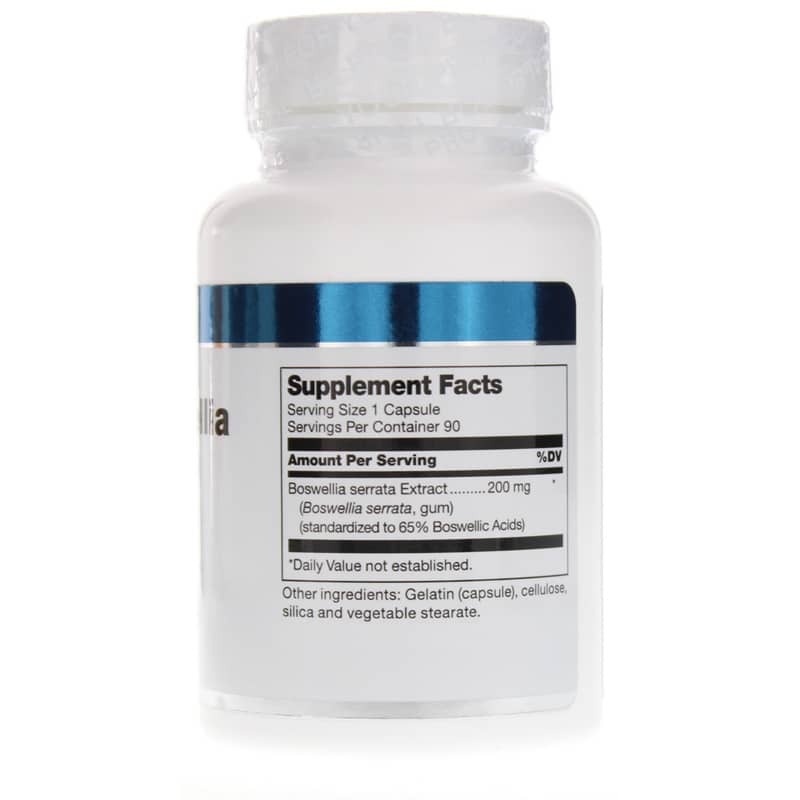 Boswellic acids are reported to support increased blood supply to joint tissues. * This extract from Boswellia serrata resin is standardized to contain a minimum of 65% boswellin. 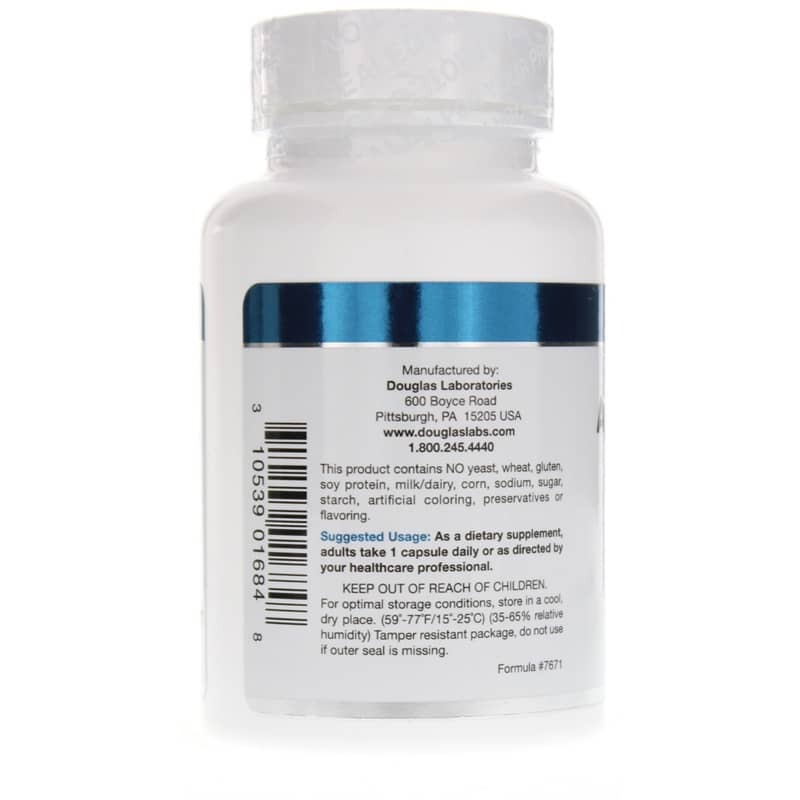 Adults: Take 1 capsule daily or as directed by your health care professional. Note: Store in a cool, dry place, away from direct light. Keep out of reach of children.